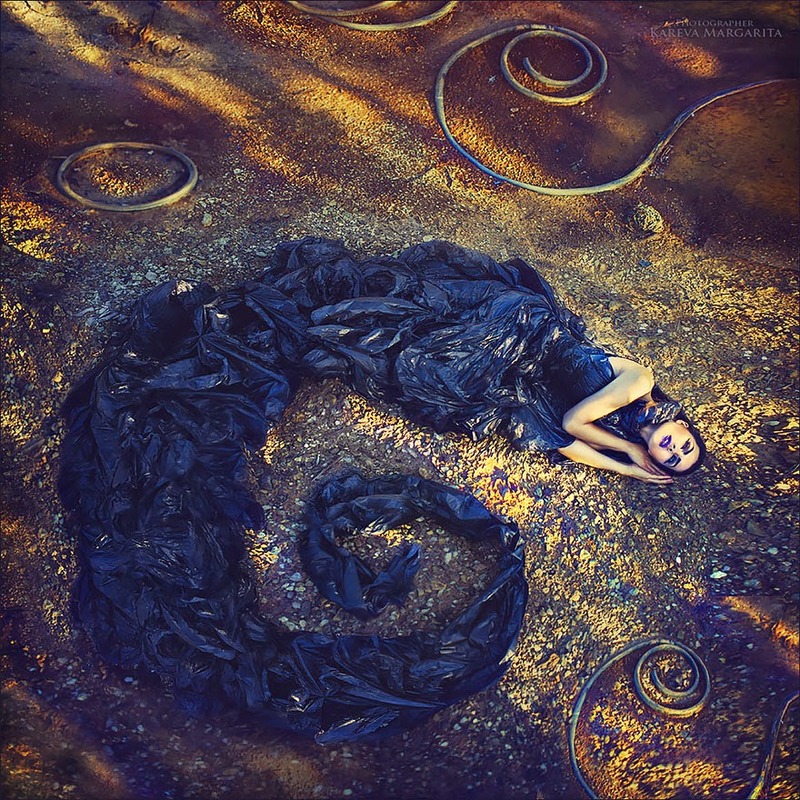 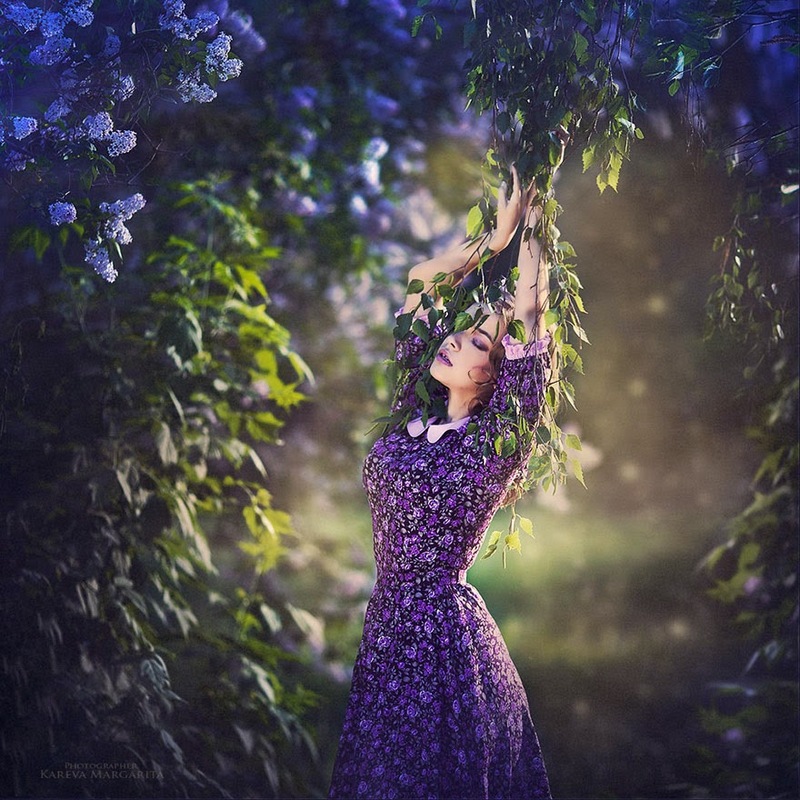 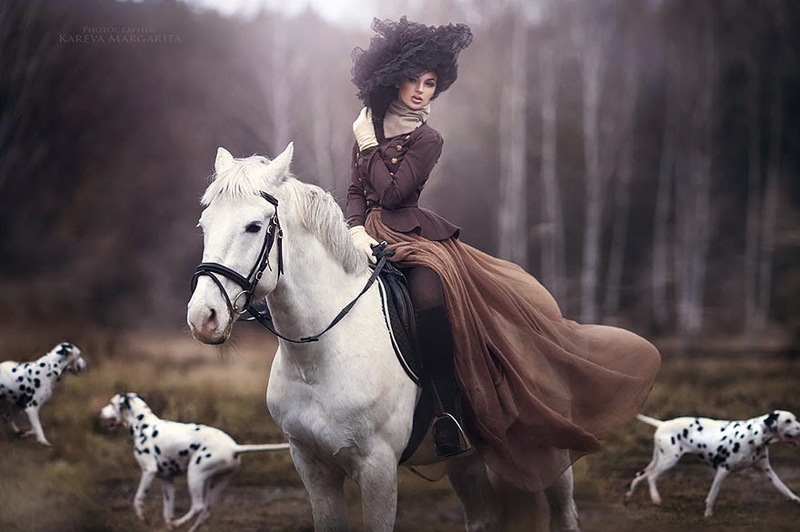 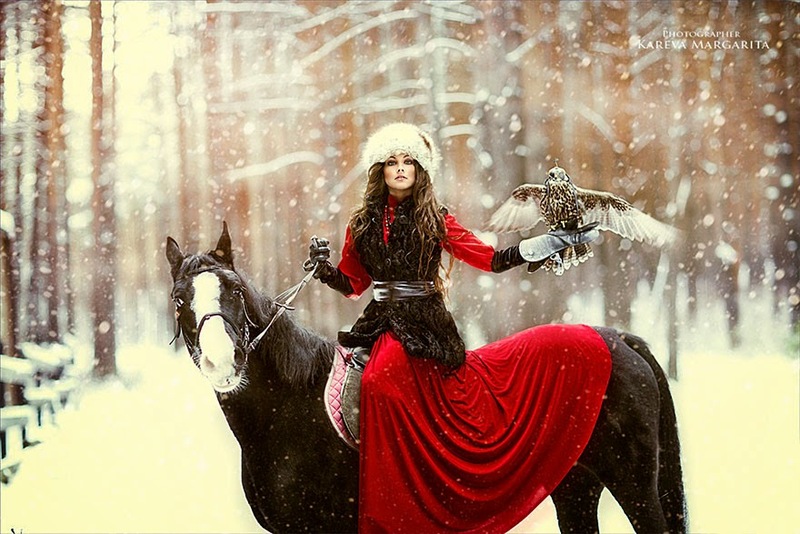 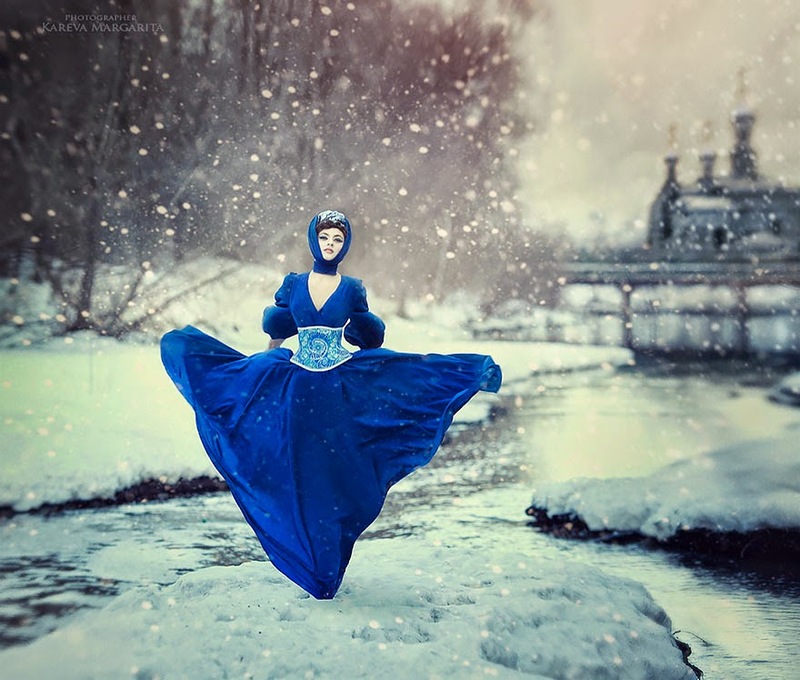 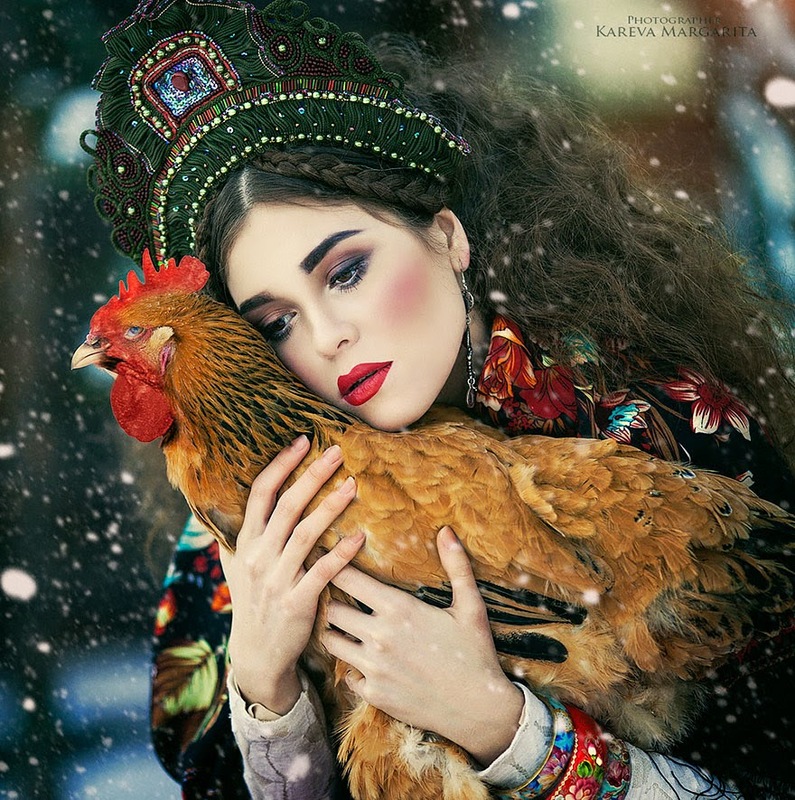 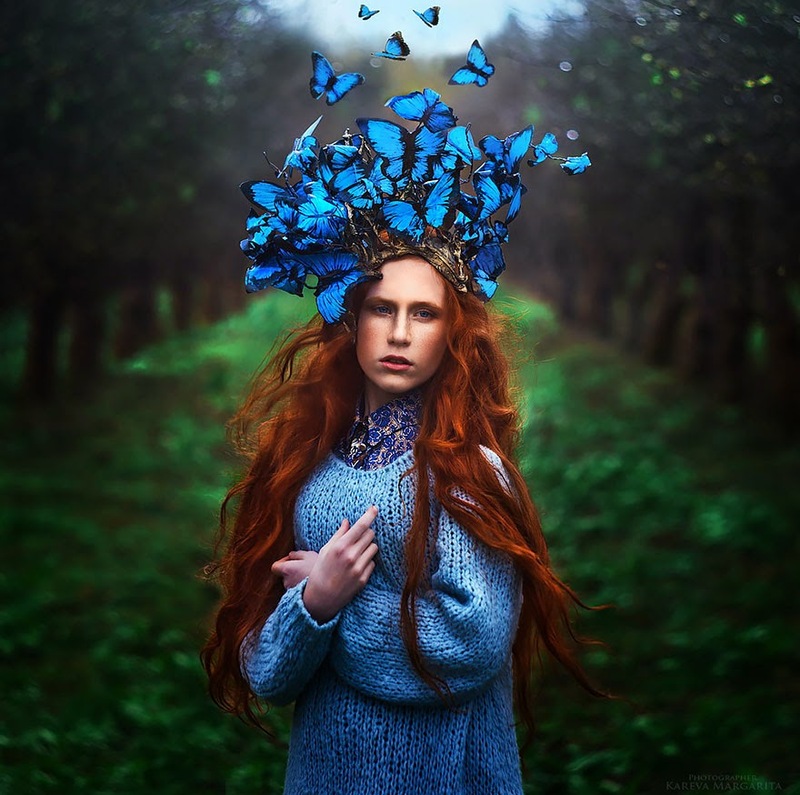 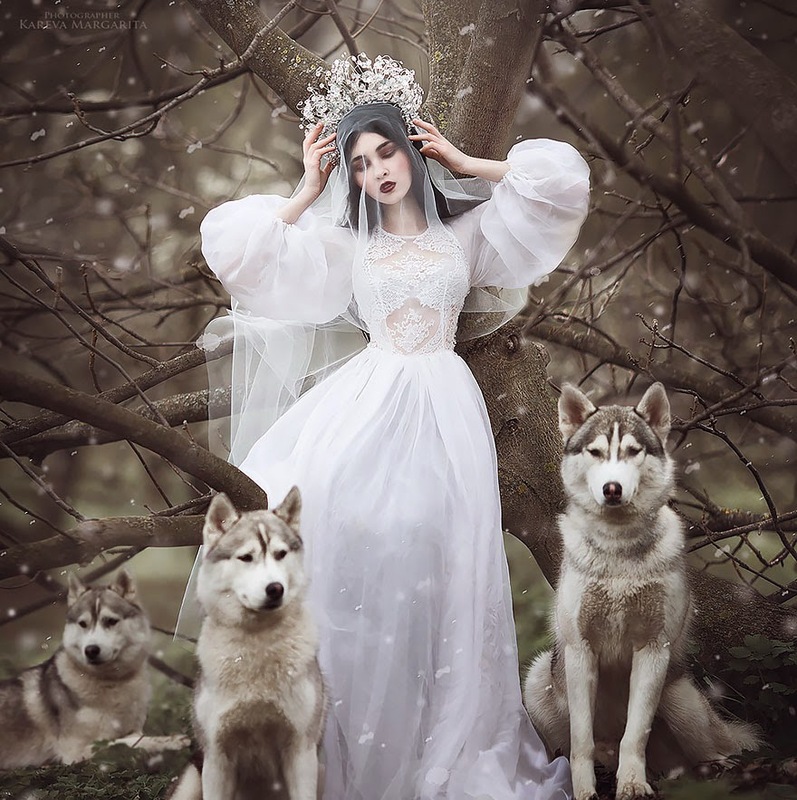 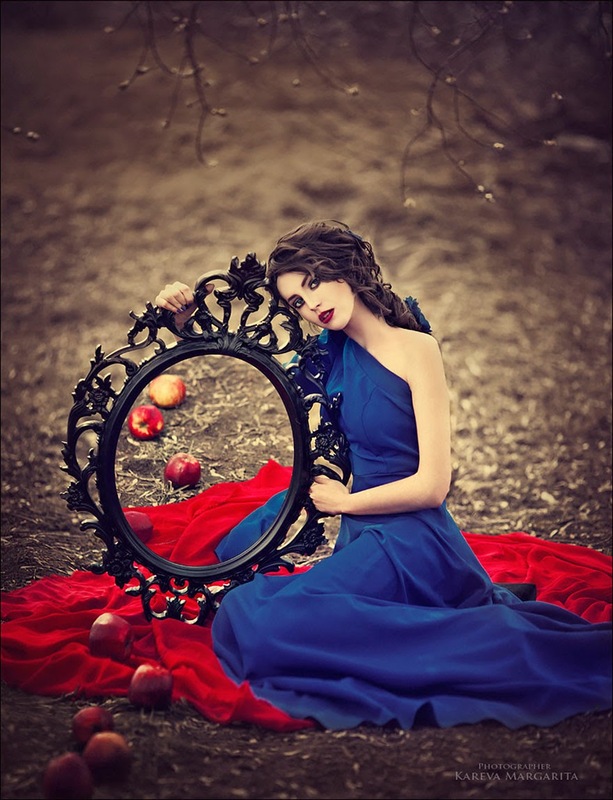 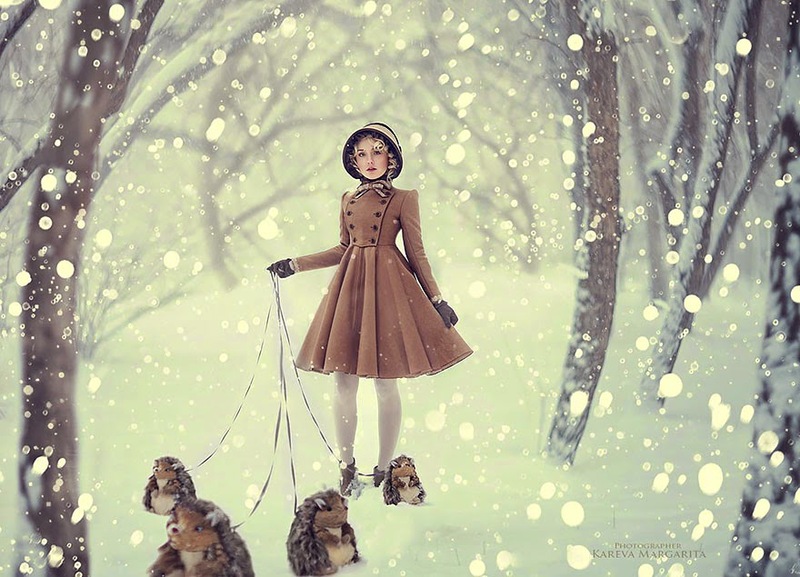 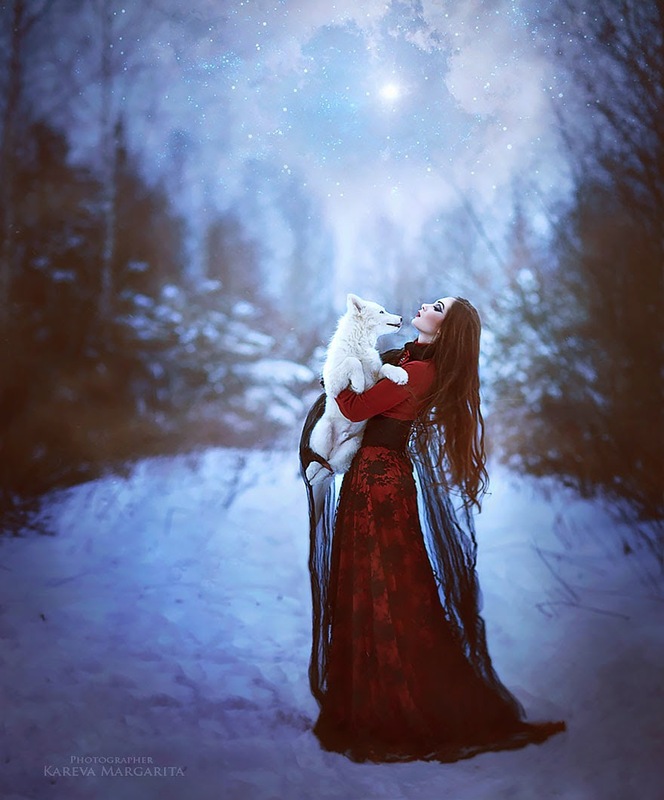 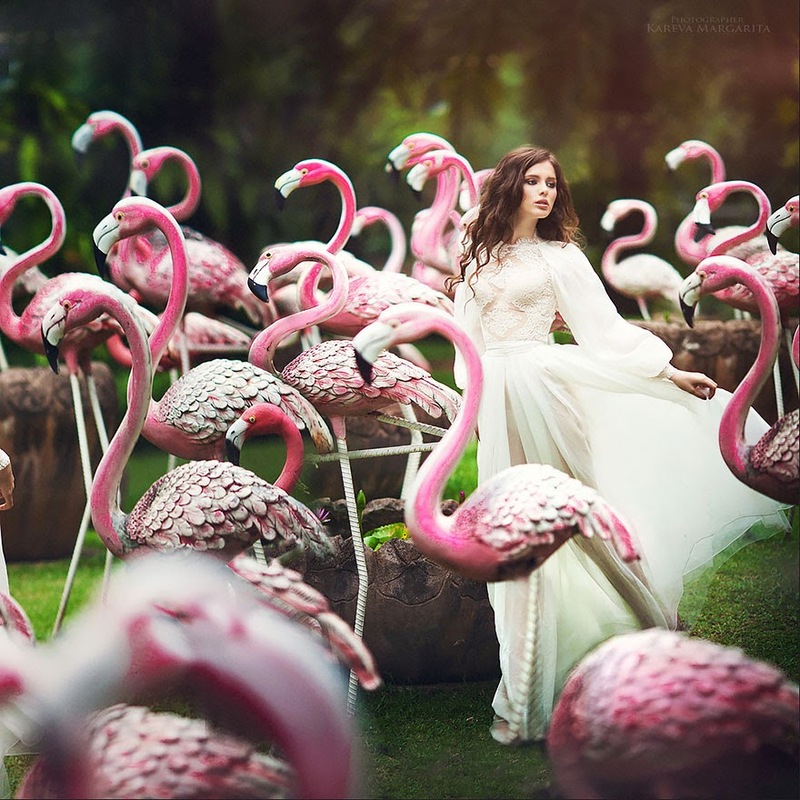 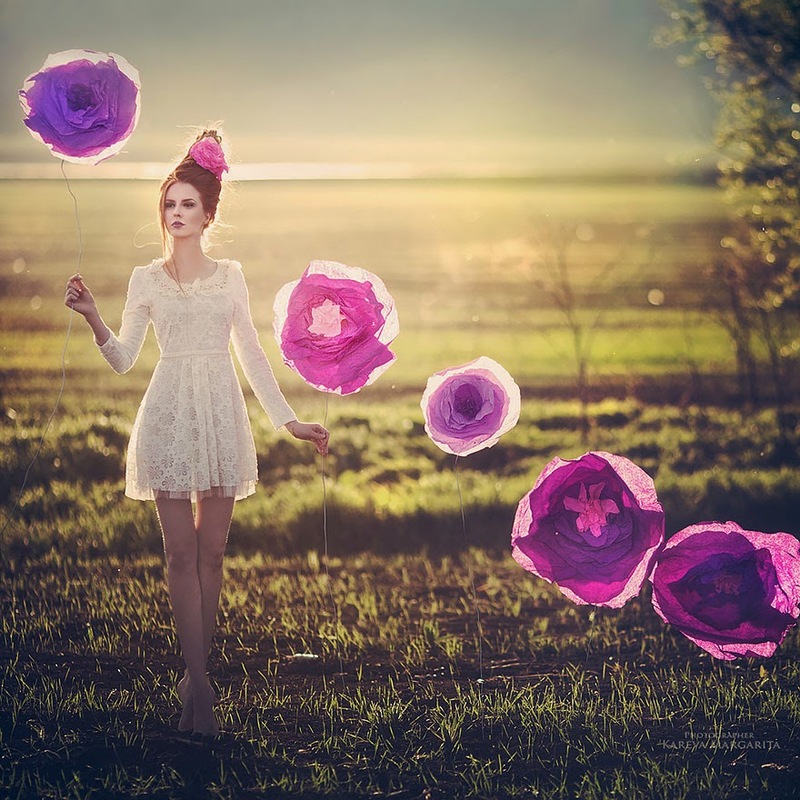 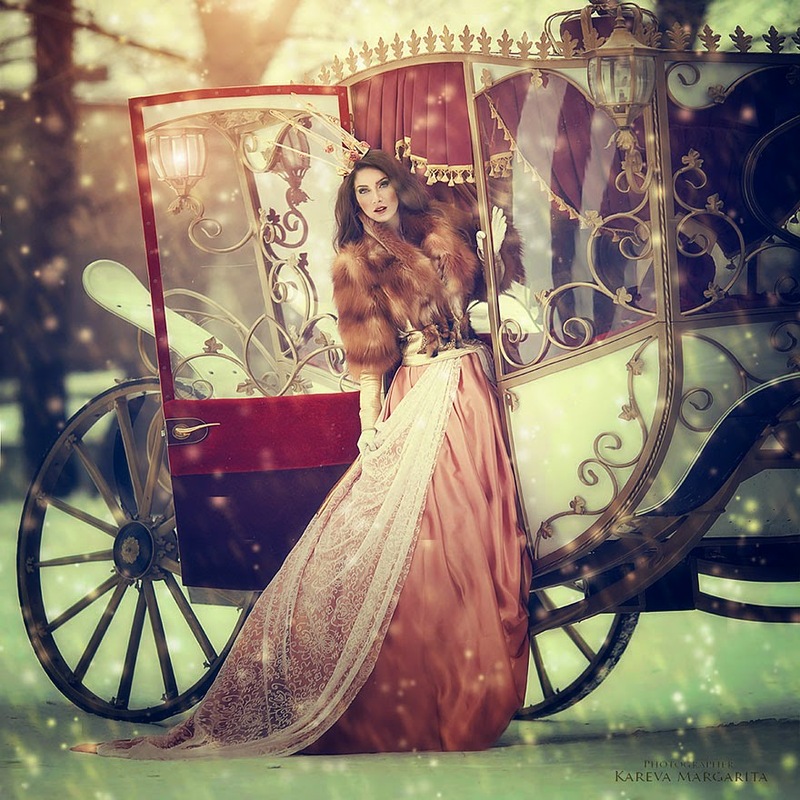 Russian-based photographer Margarita Kareva's work comes straight from another world. 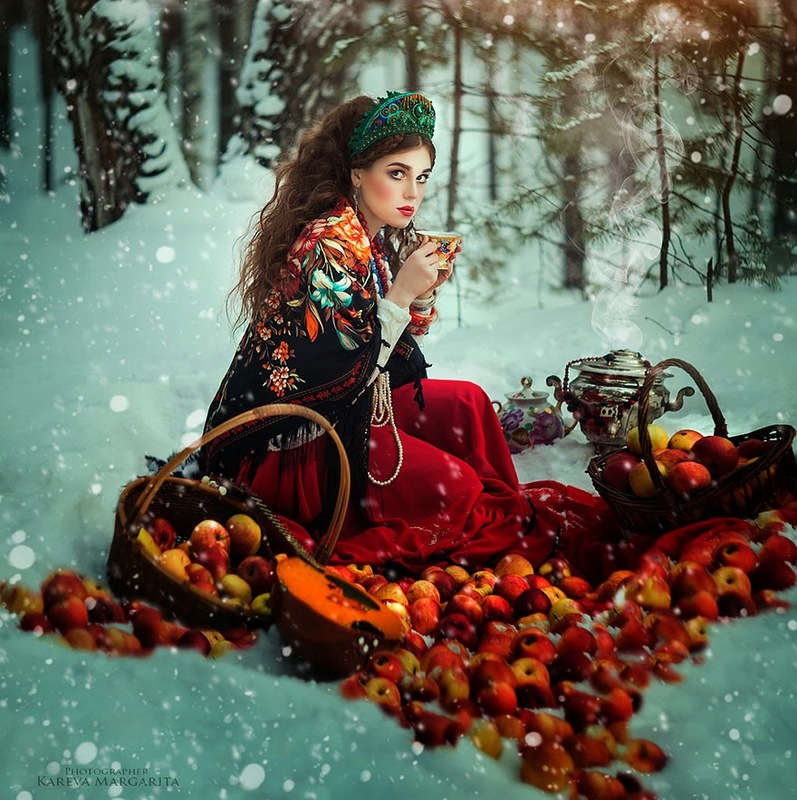 A world inhabited by fairytale princesses and witches. 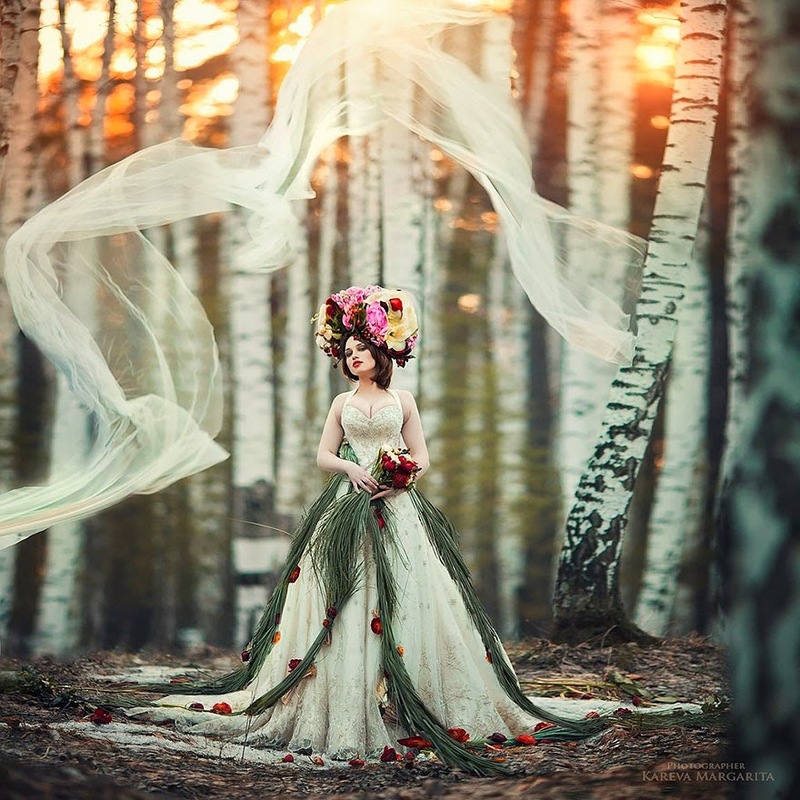 Kareva finds her inspiration in fantasy books, and then combine Photoshop and real props to create magical photos. 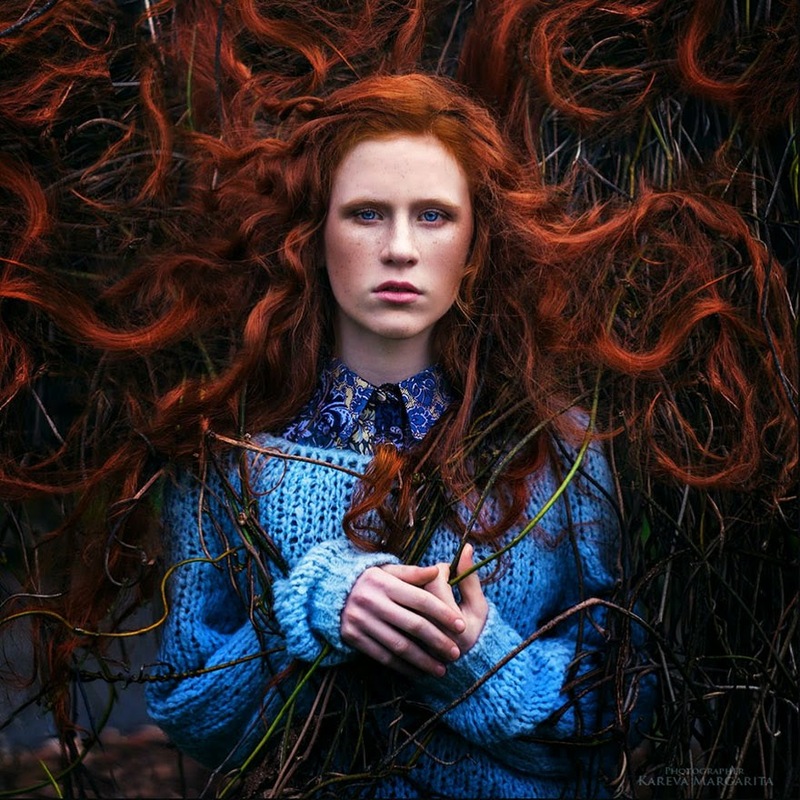 As she started to photograph only three years ago, I'm very impressed by her portfolio. 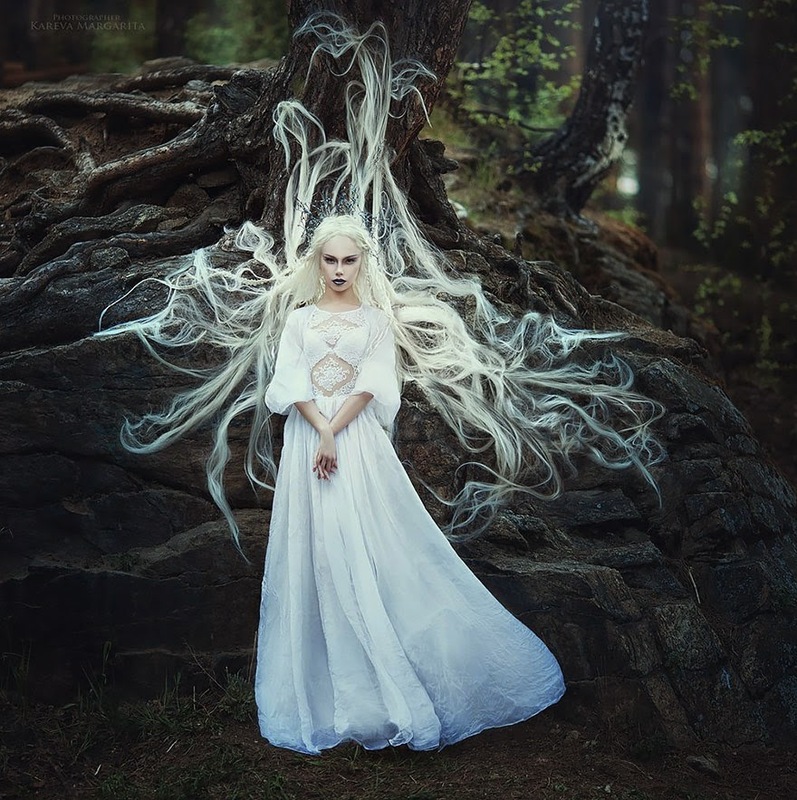 Here are some of her lovely photos!